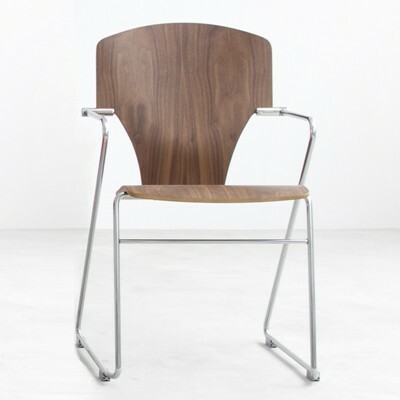 Designed in 1969 by World renowned Danish designer Verner Panton and exclusively Produced by Verpan. 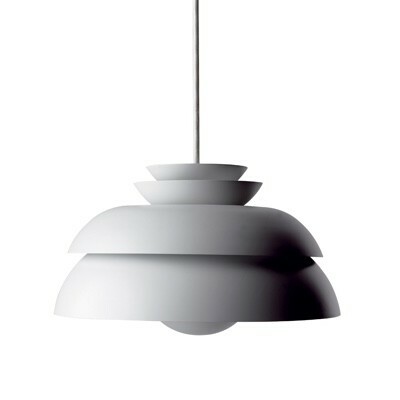 The VP Globe Glass is an iconic pendant, still to this day handmade in Verpan's workshop. 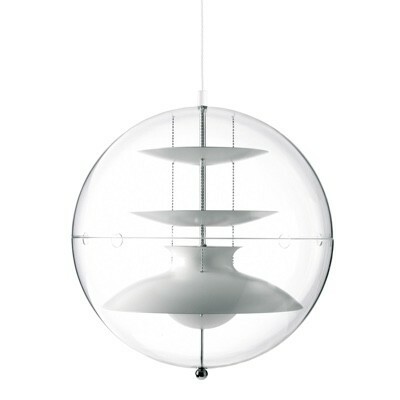 The transparent acrylic shell encases five reflectors, crafted from opal glass, suspended by three steel chains. 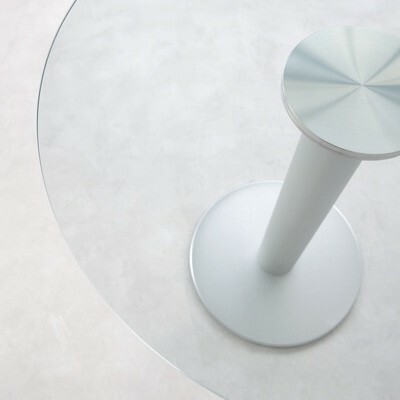 The VP Globe glass gives more all round light due to the opal glass reflectors. Each Verpan product is delivered with a certificate of authenticity.